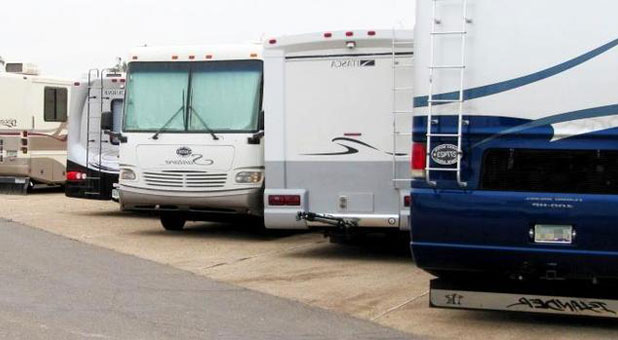 No matter what kind of vehicle you have, RV Vault has a space for you! Stop by or give us a call today to learn more about our affordable indoor garage or outdoor vehicle storage solutions. *Note: Cars must be in running condition and a title must be presented. Our 3 locations in Parker and Centennial, and Aurora, Colorado are just minutes from major recreation areas like the Cherry Creek Reservoir and Chatfield State Park. With quick access to I-25, C-470, Highway 88, Arapahoe Road, and Highway 83, we serve the entire south Denver metropolitan area. You can also find us in Aurora, CO near E-470 and Highway 30. If you live in Centennial, Lone Tree, Littleton, Parker, Castle Rock, Watkins, Aurora, or Englewood, you're just minutes away! When renting from us, you’ll enjoy 24-hour access to our facility, which will allow you to prepare for camping trips or drop off your vehicle even in the dead of night. But don’t worry! 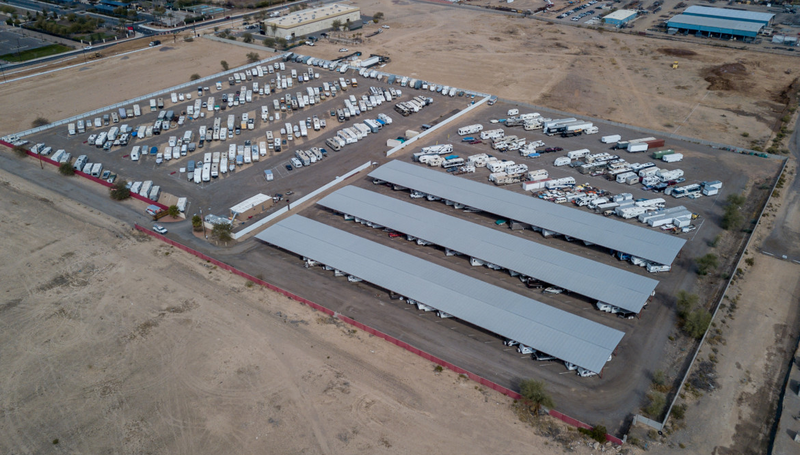 We have security cameras that monitor the storage facility 24 hours a day, while a controlled gate access system keeps out anyone without an individualized key code. 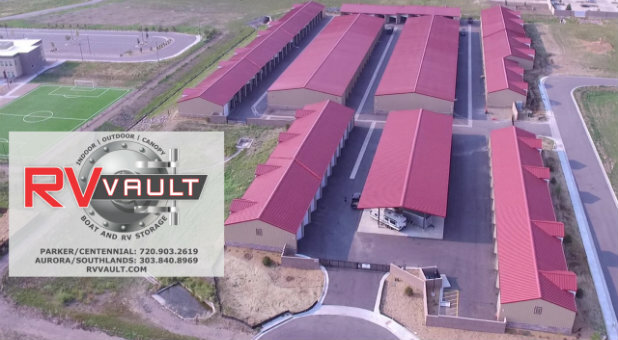 At RV Vault, you’ll enjoy access to a wide range of unit sizes and amenities. 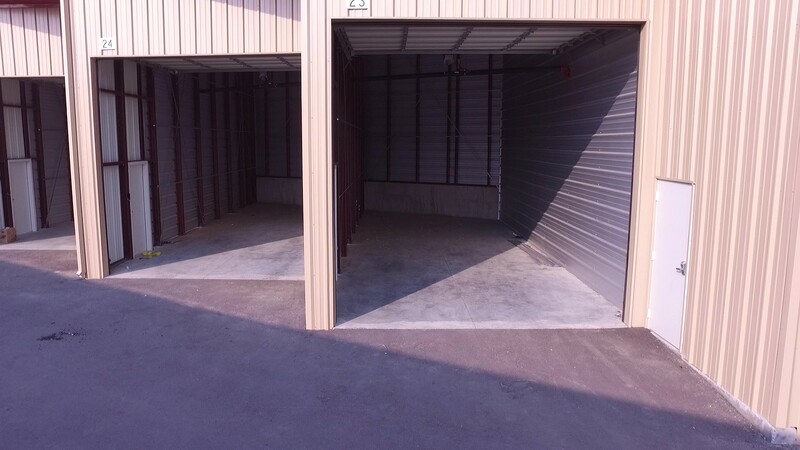 With secure outdoor parking spaces ranging from 15’x20’ to 15’x60’. Many of our spaces have electrical hookups for your convenience. Our indoor garages range from 16'x40', 16'x 50' up to 16'x60'. 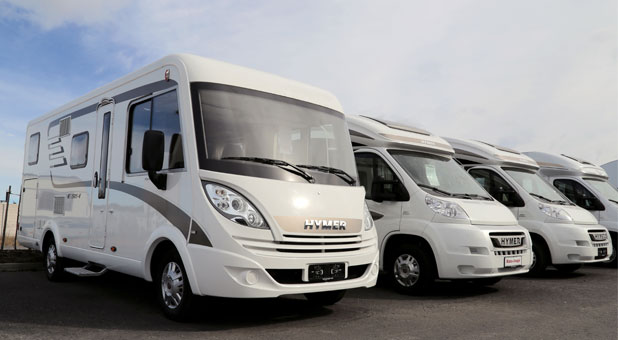 We can fit even the largest of RVs without overlooking the smaller guys. 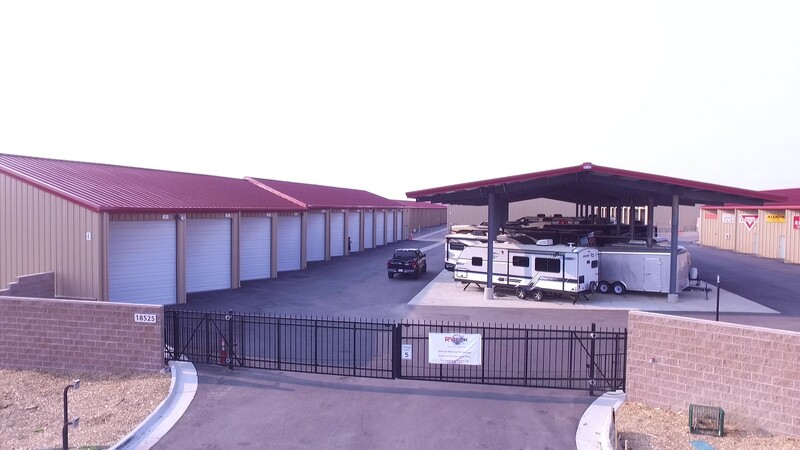 Our garages are wide and tall with large garage doors , electricity, lights and fire protection. All our facilities have many site amenities that include trash bins, air compressor, vacuum, and dump stations.